Looking for a more bespoke design for your shop? Or some high quality product shots? Or a way to integrate into other channels? EKM Approved Partners are here to help you get the most out of your EKM shop. We offer bespoke EKM design tailored to your business. We're proud to have worked with over two thousand companies across the UK in a 10 year period. We can create everything from branding through to a full bespoke EKM design. We also have expertise in the transfer of data from other platforms to EKM. 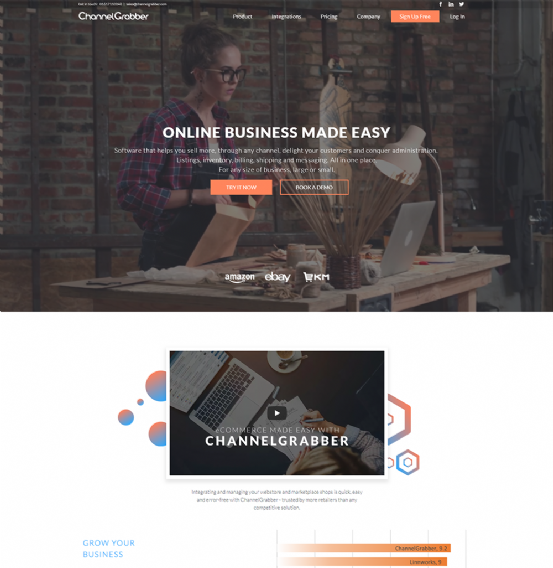 ChannelGrabber is a multi-channel ecommerce solution offering integration between your EKM store, Amazon, eBay and more. 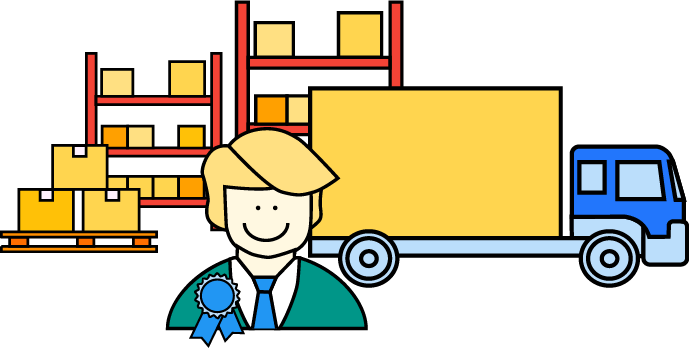 It enables you to manage listings, stock and order management, invoicing, shipping and messaging all in one place.